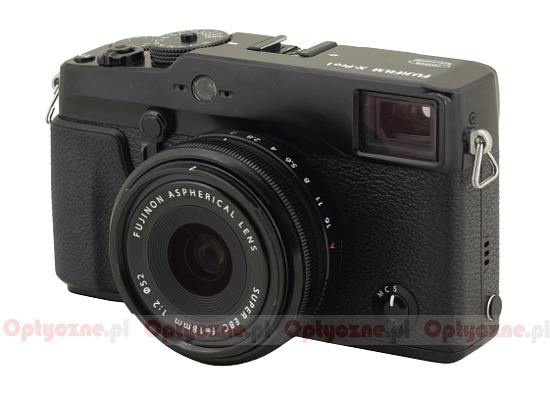 The Fujifilm X-Pro1 system has been launched with three fixed-focus lenses. The 1.4/35 model is a classic standard which every system is supposed to have. The 2.4/60 lens is a kind of compromise between a typically portrait device and a macro photography instrument. Personally I fancied the third lens – the Fujinon XF 18 mm f/2.0 R - the most. It is a very shapely and small “pancake” which gives you a field of view of as much as 76.5 degrees and, despite its small dimensions, is f/2.0 aperture fast. Such a fast wide angle "pancake" lens hasn’t been shown by any other mirrorless system so far, including those with smaller sensors (e.g. Micro 4/3 or Nikon 1) where constructing fast, small devices is a lot easier. The launch of the Fujifilm X-Pro inspired a lot of positive feelings but also people started to make some demands. 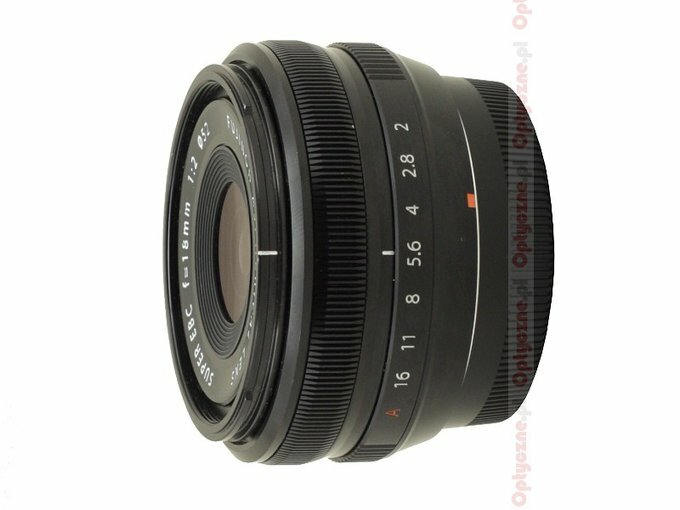 Does the Fujinon XF 18 mm f/2.0 is able to meet these? We hope our test will answer this and several other questions. 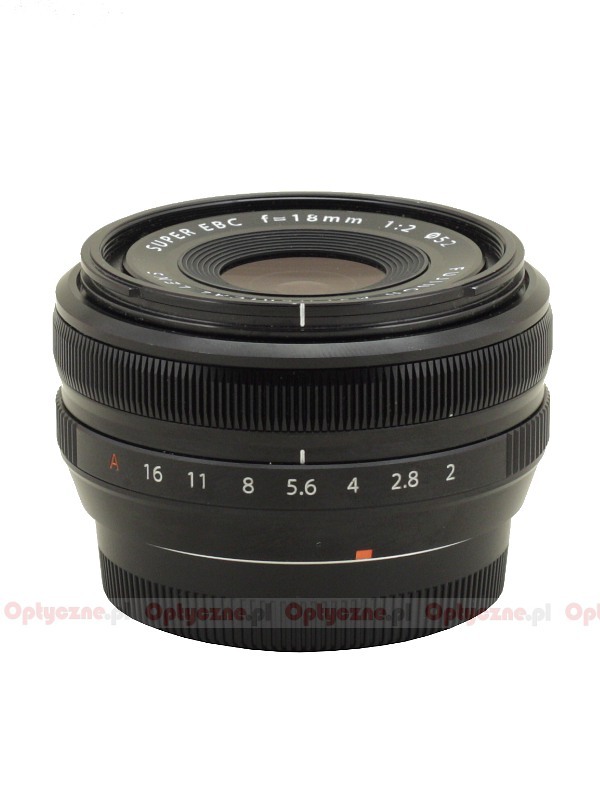 We would like to thank the Fujifilm Poland company for lending us this lens for testing purposes.